"Food with Integrity" has finally been found. Chipotle has finally named a carnitas supplier that meets its standards: Karro Food in the United Kingdom. The chain said back in in January that it was experiencing a shortage of "responsibly raised pork." As a result, about a third of its restaurants had to stop serving carnitas. Thanks to its new supplier, all Chipotle (CMG) locations should be serving carnitas by the end of the year. 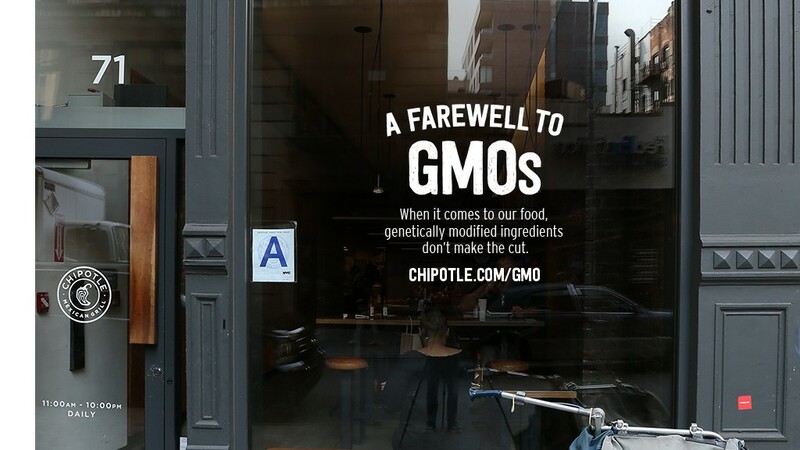 The Mexican restaurant chain is known for providing food that's free of GMOs and working with meat suppliers that raise their animals humanely. 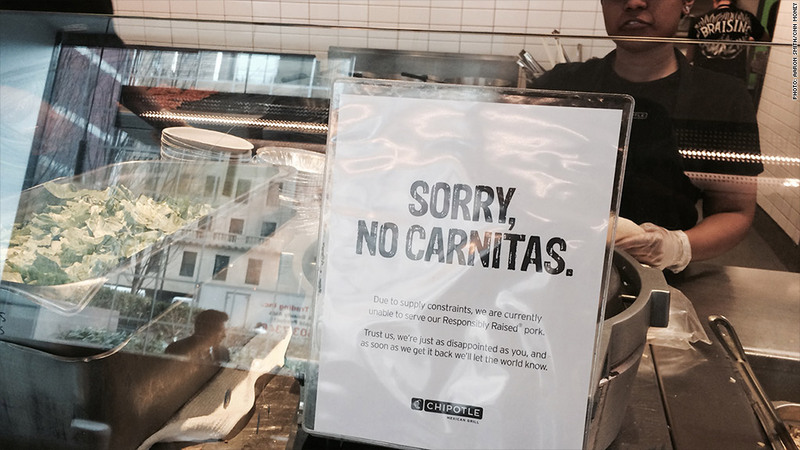 Chipotle recently experienced a carnitas shortage. "It has always been our preference to get our pork (and other meats) from domestic suppliers, but right now the supply simply isn't available," a Chipotle spokesperson told CNNMoney. "Upwards of 95% of pork produced in this country is conventionally raised, so the available supply that meets our high standards is relatively small." Chipotle said it will keep looking for domestic pork suppliers, but that the U.K. supplier will help in the short term.